Thanks to an amazing local library and Randy’s habit of video games on our one tv, I am an avid reader. I definitely have a type – autobiographical essays or historical fiction from women with an interesting, but relatively light story to tell. I devour books in my limited free time, but it’s not often I’ll go back to the same one. Also, since I read a lot of “chick lit”, I don’t get to talk about my books with my husband or anyone else very often. 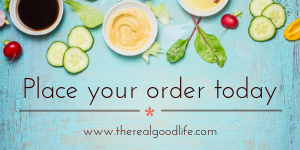 Today I would like to introduce a new arm of The Real Good Life – Real Reads. It’s the wing that reminds you that a few minutes with a snuggly blanket, a mug of tea (or wine! ), and a good book are just as good for the soul as a dining room table spilling over with too much food and laughter. Together, let’s read a few books and get together to chat about them. Don’t worry – I’ll give you time and I won’t make you put on real pants to discuss (unless you really want to.) I’ll announce a book today and give you until the end of March before we chat online or in-person. 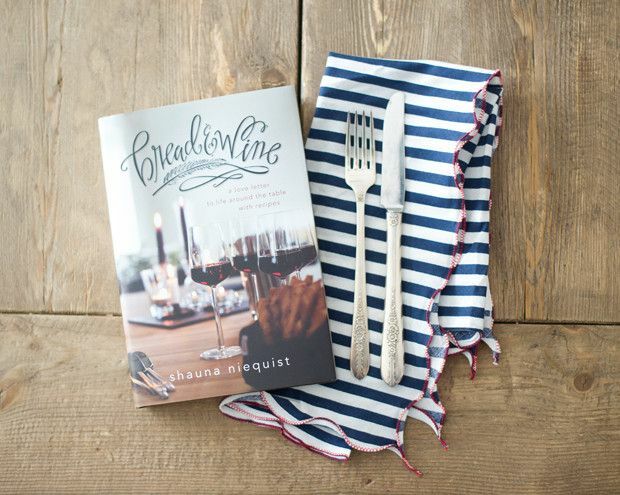 First up is Bread and Wine by Shauna Niequist. Many of my friends have turned cartwheels for Present Over Perfect, but for some reason, this one ended up in my hands first. Y’all… This book speaks to me. If you know me personally, you know I’m on a very casual journey to define my spiritual beliefs. This book speaks to the kind of spiritual person I want to be. It’s light on the cannots and heavy on the sharing your blessings. To help start this program, I’m doing a contest over on our Instagram feed. Be on the lookout for the post about the book Thursday morning and comment for your chance to win a free copy of the book. Act fast – the winner will be announced on Sunday. If you have a local bookstore you love, please purchase from them. We love Boswell Book Company in our house. This copy will come from there. Amazon always works, too. As does your library. My only request is that you try to find a paper copy. In addition to championing women, I’m also trying to get everyone off their screens and back in life. P.P.S. If you have a book you would like to nominate for this series, please let me know. I’m open to anything with a great story!